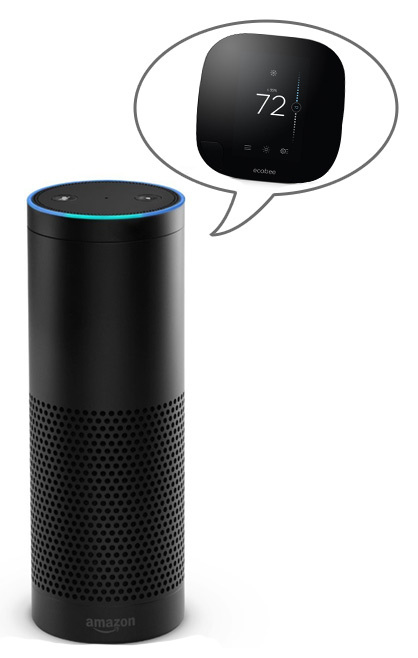 15% off Amazon Echo and Tap – today only! TODAY ONLY – a super rare sale on Amazon Echo and Amazon Tap! Nest (gen. 3) – [our review] The thermostat that defined the smart thermostat category. Amazon only does these sales a couple times a year (so far), so today’s the day to pounce. We recommend the larger Echo for its hands-off activation (and better speaker quality). Just say, “Alexa, set the temperature in the bedroom to 70 degrees”. With the Tap, even though it also has full Alexa integration, you have to locate the speaker and press a button on it to wake it up. It’s like living in the future: Alexa gives you voice control over ecobee, Emerson Sensi, and Nest thermostats. Previous: Previous post: What if I don’t have a C-Wire?